rebuilt and reopened in 2001. Records show that there was a church in this area going back to the 12th Century. 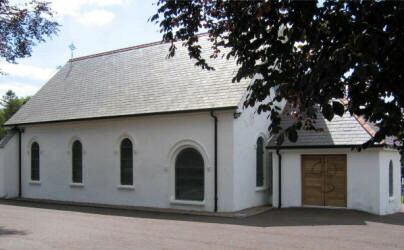 St. Joseph’s Church at Magheragall was built on the present site in 1890. It was destroyed in a sectarian fire in 1998 and was rebuilt and reopened in 2001.